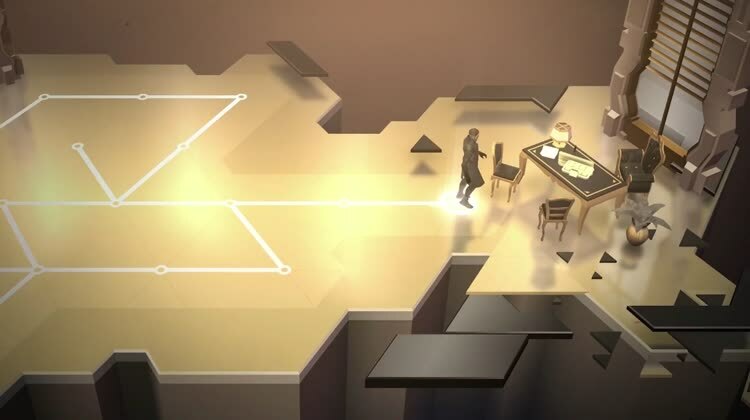 Deus Ex GO is a turn-based puzzle stealth game set in a beautiful dystopian future. Take control of secret agent Adam Jensen and solve brain teasing, grid-based puzzles to infiltrate enemy lairs and unravel a perplexing new mystery. Sneak, hack and fight past enemies, and augment Adam with futuristic upgrades. NEW - Expand your adventure with infinite brain-teasing content and new modes! Following Hitman GO & Apple’s iPhone Game of the Year 2015, Lara Croft GO, Square Enix Montréal brings yet another beloved franchise to mobile with this unique take on this near future dystopian world. Can you solve the mystery? Take control of Adam Jensen and watch the puzzle unravel! 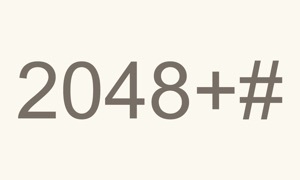 Deus Ex GO is not compatible with the iPhone 4.